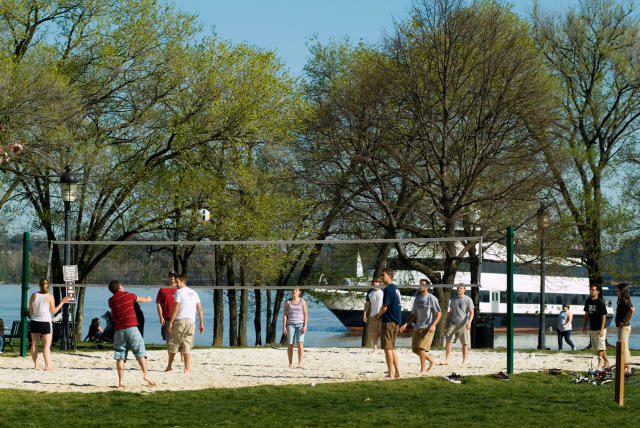 Set against the beautiful Potomac River, the Alexandria waterfront is a popular location for all kinds of recreational activities. 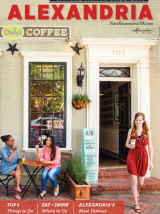 Live music and street performers can be seen and heard along the waterfront. 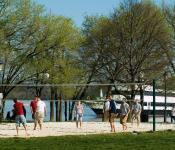 Or, if you are looking to break a sweat, try a game of volleyball on the public access sand courts.